well, it’s what I thought at the time. So I really was incredibly curious how Cooper would work as the play had been incredibly successful on Broadway and transferred to the West End to a flurry of quickly selling out shows. And he was good. Really. Alessandro Nivola was great as Dr Treves, even though I had the feeling they’d cut quite a few of his lines and Patricia Clarkson – she is magnificent as Mrs Kendall, the actress who befriends Merrick and after a lifetime of hiding behind roles and behind her actress-persona finally lets him see her real self, even her body, as he’d never seen a woman naked. It is her last visit with him – Treves is no longer allowing her to come, because ‘I don’t want her to see him die’. 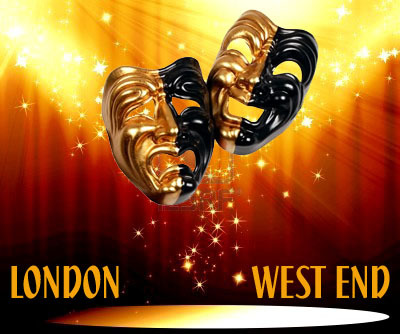 This entry was posted in London Westend, theatre and tagged Alessandro Nivola, Bradley Cooper, brent carver, Elephant Man, London West End, Patricia Clarkson, Toronto. Bookmark the permalink.